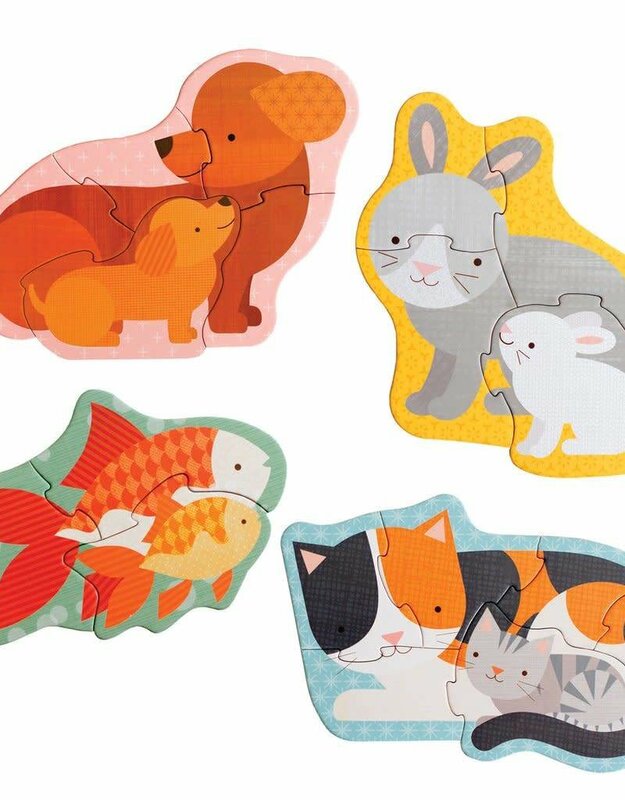 These first puzzles grow with your child. 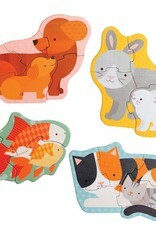 As preschoolers master the 3 piece puzzle, they then progress to the 4 piece, 5 piece and 6 piece puzzles. 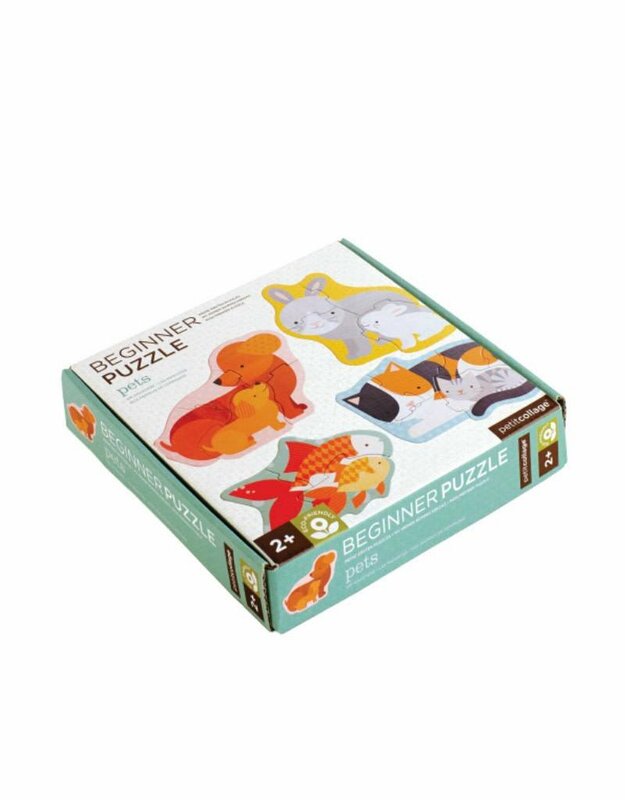 With four puzzles included in each set your budding puzzler will soon be constructing an excavator, a bulldozer, a concrete mixer and even a loader! 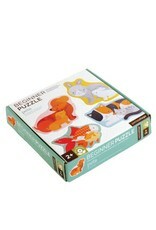 Our beginner puzzles are made from recycled cardboard and printed with vegetable inks. This product is designed with the health of our children and the planet in mind. Perfect for ages 2 and up!